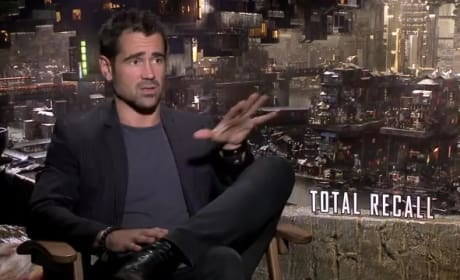 The star of Total Recall, Colin Farrell, gives us exclusive insight into his new film. Farrell dishes why Total Recall has remained so popular over the decades. 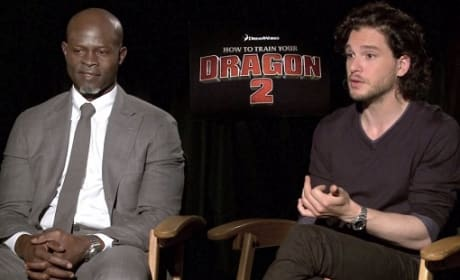 Jayma Mays and Neil Patrick Harris talk exclusively about their roles in The Smurfs 2. Harris and Mays also dish if they could create a Smurf, what would be their name. 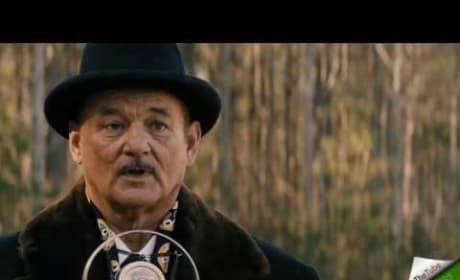 Theatrical trailer for Get Low, starring Robert Duvall and Bill Murray. 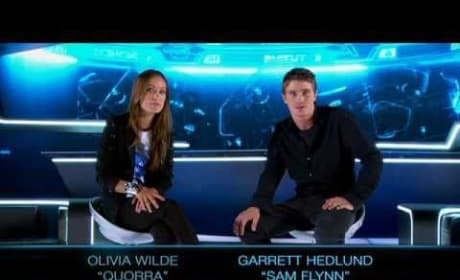 Olivia Wilde and Garrett Hedlund introduce a sneak peek of Tron Legacy. The Way, Way Back stars Steve Carell and Allison Janney talk about their best summer ever... and the answer might surprise and make you laugh. Carell and Janney also dish why making their summer film felt like... summer camp. International trailer for the suspense thriller Buried, starring Ryan Reynolds. Emile Hirsch stars in The Darkest Hour, an alien invasion flick that turns the genre on its head. 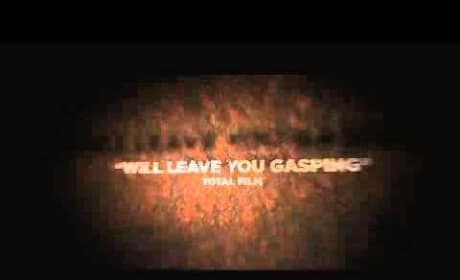 In the new The Darkest Hour trailer, released August 3, audiences get their first glimpse into the Moscow set thriller. Clip from After.Life, featuring Liam Neeson, Justin Long and Christina Ricci. Any interest in seeing The Hottie and the Nottie? If this Paris Hilton vehicle somehow sounds exciting to you, well, we're not sure why. But here's a preview for it. 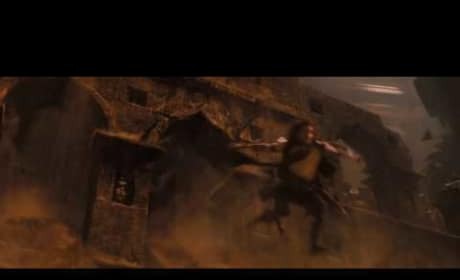 Jake Gyllenhaal is swallowed by a sand trap in an epic action sequence from Prince of Persia.